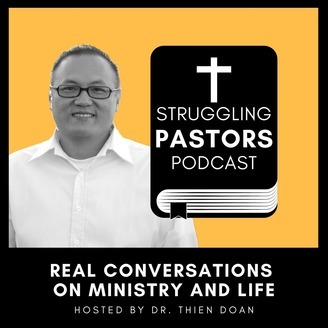 This is a podcast hosting by pastor, author, and life coach, Dr. Thien Doan. Learn some life lessons from the amazing story of Marques Ogden. Marques was an NFL player and multi-millionaire business owner who lost it all. He lost his business and became a janitor making $8.25 per hour. See how he turned his life around and became an author and successful motivational speaker. 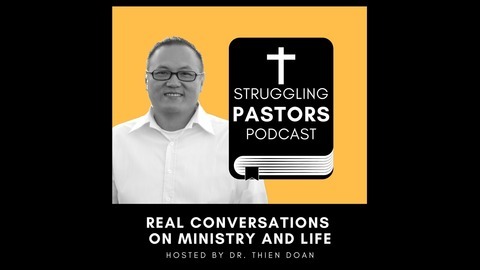 Episode 018 - Chase Replogle on being a Pastor-Writer. Episode 017 - Rachel Larkin on dealing with fear and doubt as a new writer.